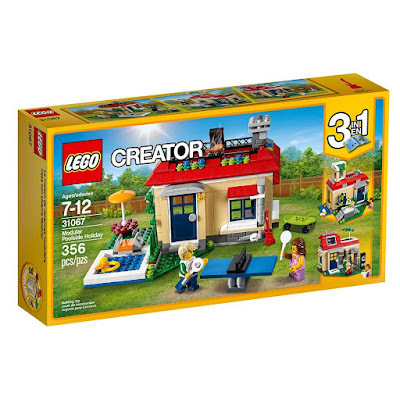 Hop on over to Amazon where you can score this LEGO Creator Modular Poolside Holiday Set for just $21.99 (regularly $29.99) ! This 356-piece LEGO set is three sets in one as you can transform the poolside holiday to a skate park and a music garage! It comes with two fun LEGO minifigures and lots of fun accessories including a skateboard, guitar, camera and more!